Make a BIG statement with Environmental Graphics by Integ, a visual communication design that helps connect people to places. Evoke a feeling of excitement, motivate or inspire with indoor banners, displays, murals, trade show materials, outdoor signs, banners and more. Integ prints on substrates up to 63 inches wide and unlimited length on materials like adhesive vinyl, ultraboard, banners and more. 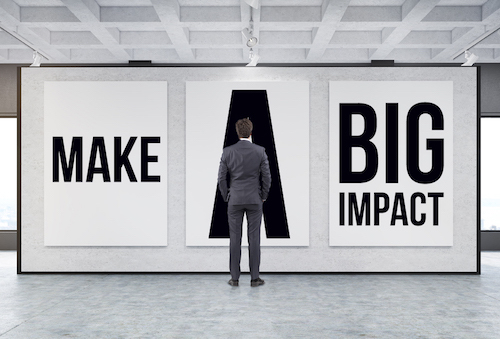 Large format graphics can foster a connection that is uniquely you at a time and place. 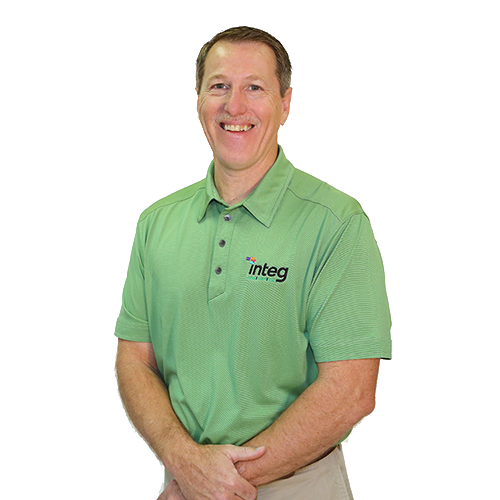 Integ is ready to partner with you to help you connect with your customers. If you’d like a free consultation on how your location(s) can best utilize environmental graphics, fill out form below or contact Jeff Lathern at (254) 751-1012. We are happy to help you get started today.